The allotments, off Coleridge Road, on the Bournville estate, Weston, are currently only accessible by a footpath. But a patch of rough ground and brambles will soon make way for an access road, as well as extra allotments. North Somerset Council deemed the land unsuitable for other potential developments and handed it over to Weston Town Council for allotments. A MAN has been charged following a probe into a spate of thefts from allotments in East Yorkshire. Humberside Police discovered a large amount of garden and allotment tools and equipment in Scarborough, and asked victims of thefts to see if they could identify any of the property. Good news for anyone who can claim their tools! Six people have been working with Green city councillor Matt Morton to draw up a masterplan for the block of 97 houses on the block surrounded by Hurst Street, Bullingdon Road, St Mary’s Road and Leopold Street. They believe that if neighbours pool their land to create a single growing area, it could provide fruit, vegetables, eggs, and honey for every household. Allotments across the West Midlands may have ever-growing waiting lists but one site in Walsall is bucking the trend. Broadway Allotments is privately-run but elsewhere in Walsall, 150 people are on waiting lists. All areas of the West Midlands have waiting lists for allotments. There’s a phone number on the article to ring if you want a plot there! PLOT holders and community groups could take over the management of allotments as a council looks to cut costs. Newcastle Borough Council is to carry out a review to find ways of reducing the £38,190 cost of running its seven allotment sites. How much of this £38k is staff costs of the council? better at storing than onions and delicious still! A robust spicy taste that will not disappoint! Best planted October to mid December, it multiplies well to give a good crop of long, grey-skinned bulbs in June. Use green or dried for storage well into winter.. 400g Pack. 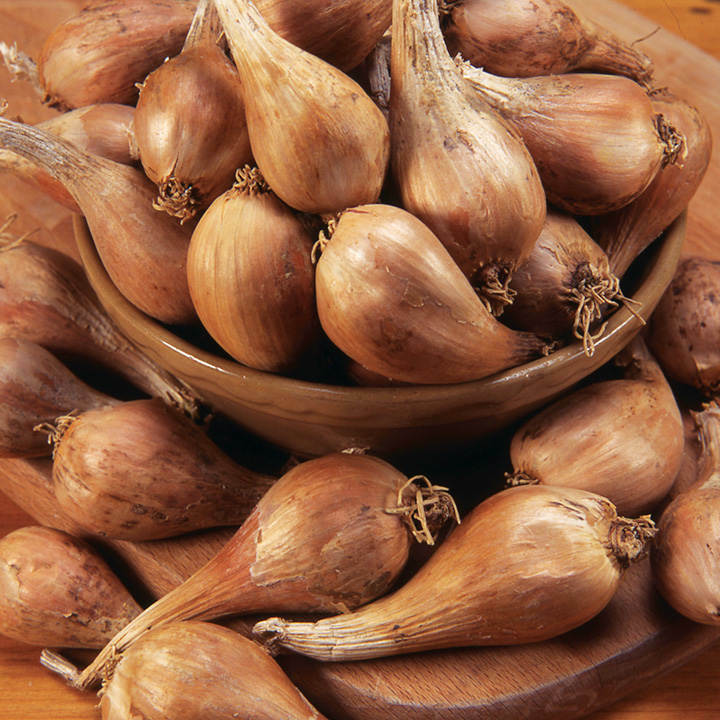 400g of shallots (approximately 15-20 bulbs – size varies) will plant a row of about 3m (10′). Full growing instructions included.. . . .
You can sow these now – Suttons Seeds is a great online seed shop offering you tons of seeds. A long podded, white-seeded tasty broad bean that’s early to mature, Aquadulce Claudia is recommended for autumn and winter sowings throughout the U.K. for the earliest crops the following spring and summer. RHS Award of Garden Merit winner.. Average Packet Contents 45 seeds. Sow direct into soil prepared by digging and raking at a depth of 50mm (2″), spacing the seeds 15-23cm (6-9″) apart. Best sown alternately in double rows allowing 23cm (9″) between the two lines forming each row. Allow 60-90cm (24-36″) between further rows. Germination 7-14 days. Can also be sown in pots or trays of compost on a windowsill or in a greenhouse for eventual planting outside. Grows best in a sheltered site, but not shaded, in well drained soil. Sowing – cropping: 24 weeks. For earliest crops sow late October-November but can be sown right through to late January. 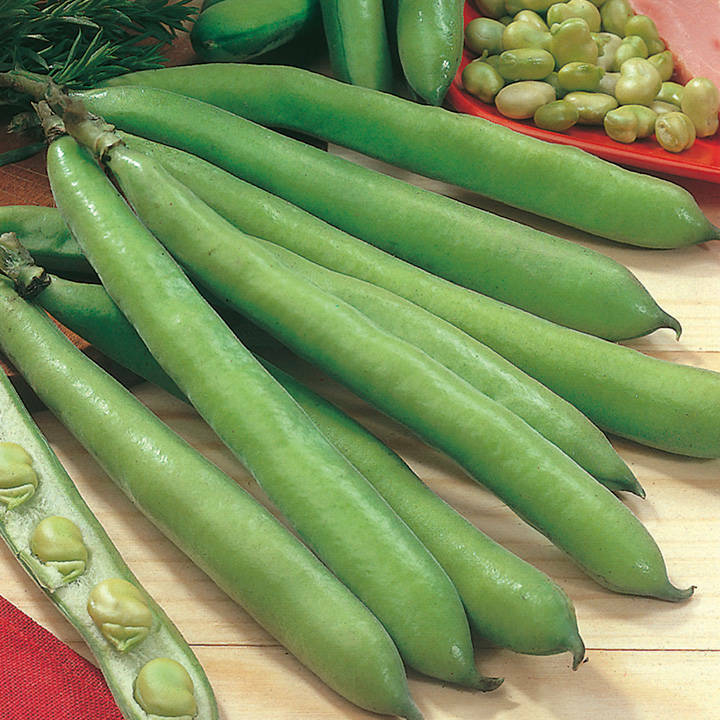 It is advisable to pinch out tips of plants when first pods have set to deter blackfly. Packet sufficient for a double row of approximately 3.8m (12Â½’).. . . . HEALTH BENEFITS: A source of vitamins A, C and E, plus protein and fibre.CULINARY TIPS: Cook pinched-out tips as a tasty alternative to spinach. 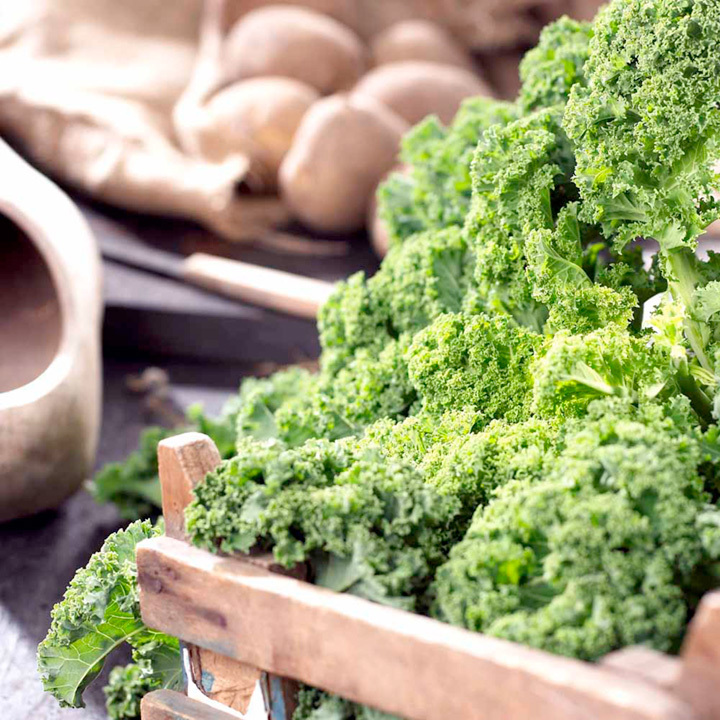 There are lots of types of Kale available – Suttons Seeds has these Kales available. Easy to grow and very hardy so offer you winter veggies! A selection of three different kales (Red Russian, Black and Green Curly) to provide you with delicious, highly nutritious “leafy” pickings from late autumn through to early winter. The plants are extremely reliable and will withstand the most adverse weather conditions.You don’t have to have a large vegetable garden to grow your own. Even the smallest patio or balcony can accommodate a few containers that will give you a bumper crop of delicious fresh produce!. Pack of 18 Plug Plants (6 of each variety). Full growing instructions included.. . . . 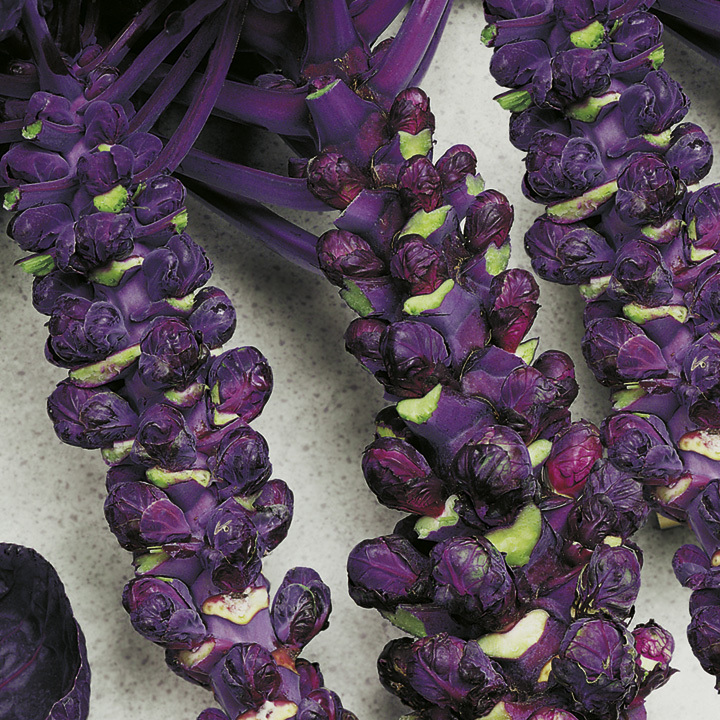 If you love the idea of growing pretty unusual veggies then these new sprouts are perfect! Suttons Seeds has these sprouts available including the lovely looking purple ones and some frilly ones as well as normal ones! For those looking for something different, this is a must! It has a sweet mild taste and a colour which deepens in cold weather. Renowned for their hardiness: it is believed that the colder the weather the better tasting the sprouts! Long cropping season.. Average Packet Content 205 Seeds. Not just for Christmas! If suitable varieties are chosen, fresh sprouts will be available for picking from September to early spring. (30-36 weeks maturity). Sow March-early April outdoors or in frames. F1 hybrid varieties produce a larger yield per plant of better quality. The sprouts also ‘hold’ for longer on the stem in good condition.. Flower / Fruit from July-September. . . HEALTH BENEFITS: Good source of vitamin C and fibre. CULINARY TIPS: Cut cross on base of sprout and boil for minimum time.